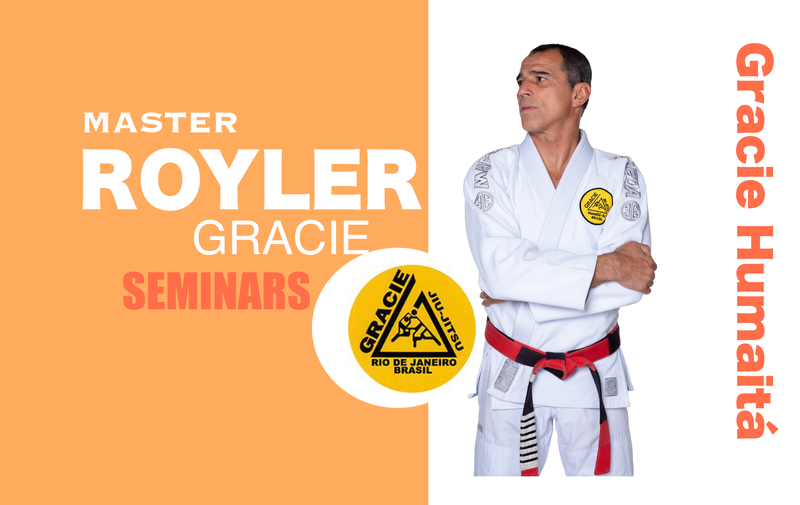 I will visit Gracie Humaitá Temecula. For kids and adults class! I will visit Kimura BJJ.